Visit this perfect country hideaway with tall evergreens, maples & more. Road is in, you select your building site or work with owner for advice. Property is close to Golf courses, recreation & skiing. A perfect spot for your dream home & have your commercial business too. 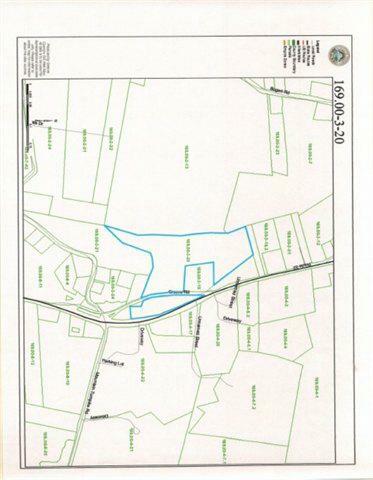 Choose your parcel size from 5- 24 acres available. Great spot with close proximity to Catskill & Ulster County. This listing courtesy of Louise Warner Realty : 518-756-6893.